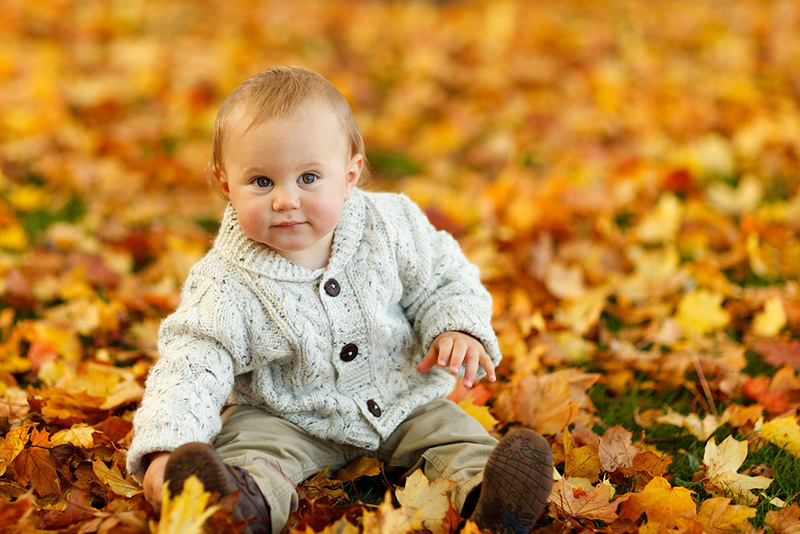 Dr. Smith’s® Diaper Rash Spray soothes, treats and prevents diaper rash with an easy, touch free application. 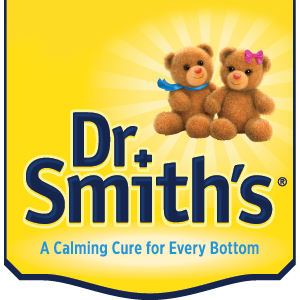 It delivers the same, effective relief that parents have relied upon from Dr. Smith’s for years. Change wet and soiled diapers promptly. Cleanse the diaper area. Allow to dry. Shake well before each use. 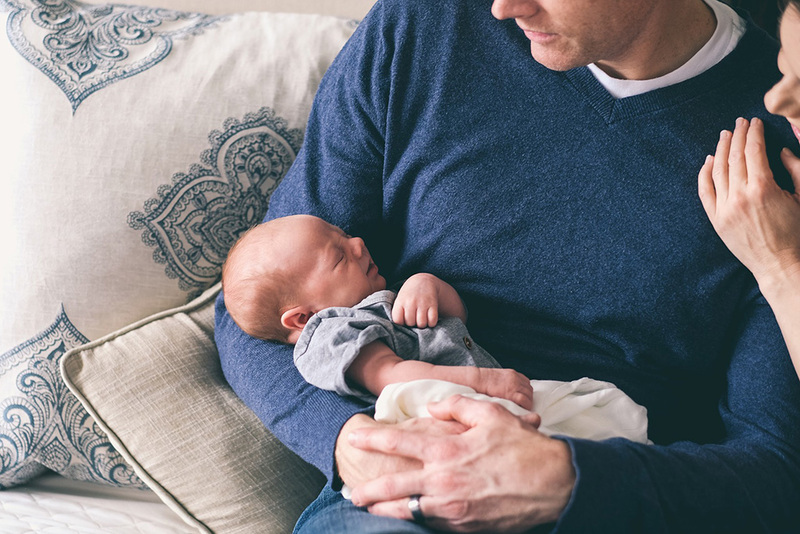 Spray liberally onto affected area as often as needed or with each diaper change, especially at bedtime or anytime when exposure to wet diaper may be prolonged. Aluminum starch octenylsuccinate, C12-15 alkyl lactate, dimethicone, disiloxane, fragrance, hexyl laurate, hydroxyethyl acrylate/sodium acryloyldimethyl taurate copolymer, magnesium sulfate, methylparaben, octyldodecanol, octyldocecyl xyloside, PEG-30 dipolyhydroxysterate, polyglycerly-4 isostearate, polysorbate 60, polysorbate 80, propylene glycol, propylparaben, sorbitan oleate, squalane, thymol iodide, trans-1,3,3,3,-tertrafluoroprop-1-ene, triethoxycaprylylsilane, water. For External Use Only. When using this product avoid contact with the eyes. Stop use and contact doctor is condition worsens or does not improve within 7 days. Keep this and all drugs out of reach of children. If swallowed, get medical help or contact a Poison Control Center right away. Do not puncture or incinerate, contents under pressure. Do not store at temperatures above 120°F. Store between 15-30°C (59-86°F).